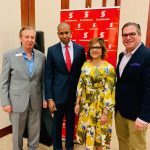 Although many Canadians may flock to the Caribbean to escape the cold and soak up some sun, sand, and sea, the president of the Caribbean Hotel and Tourism Association believes the time has come to change the narrative. 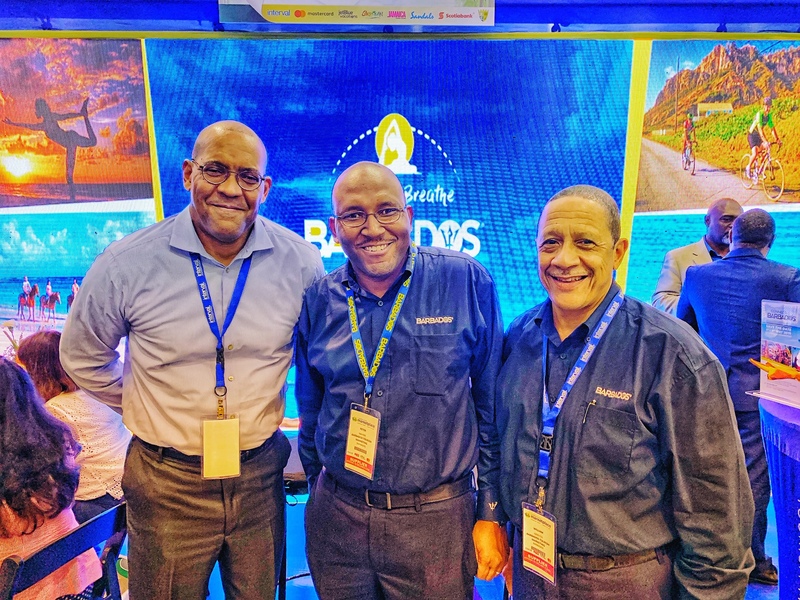 Speaking to PressToday at the 37th annual Caribbean Travel Marketplace, the Caribbean’s largest tourism marketing event currently underway in Montego Bay, Jamaica, Affonso-Dass highlighted the importance of the Canadian market to the region. 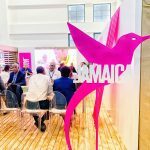 After surveying its stakeholders, the association found some of the leading concerns hoteliers in the Caribbean foresee for the year ahead are global economic uncertainty, Brexit, a potential recession, high airfares and the lingering effects of hurricanes Irma and Maria. 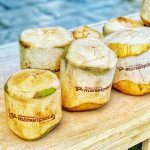 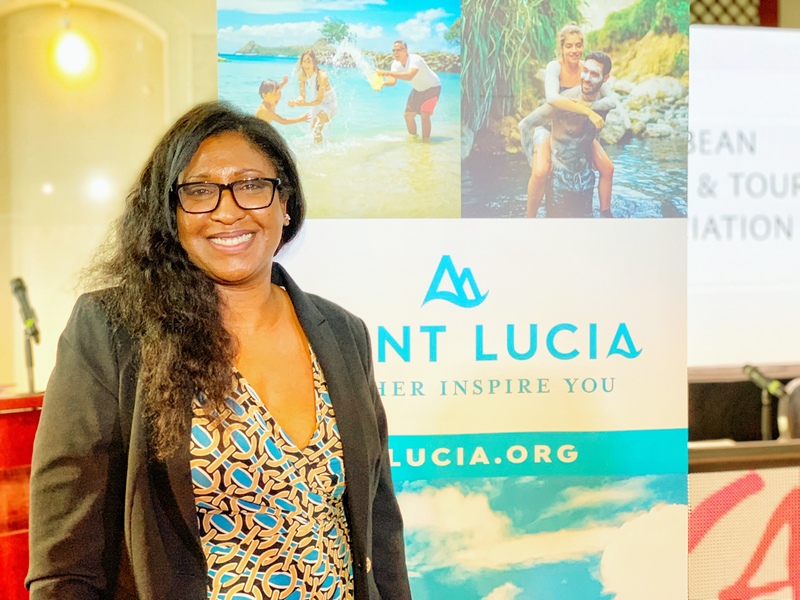 But for Barbados-based Affonso-Dass, the group general manager of Ocean Hotels, that challenge also presents an opportunity. 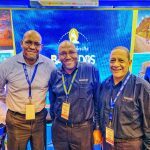 With sixty new buyers on location, this year marks the first time there are Chinese travel buyers taking part in the show. 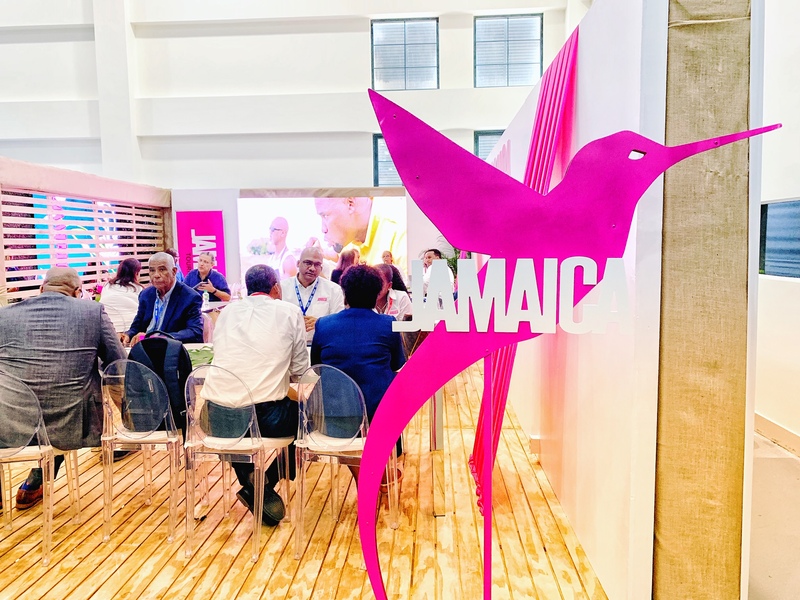 In total, there are buyers from 18 different countries participating, including representatives from Argentina, Brazil, Canada, Colombia, India, Mexico, Panama, Peru, Poland, Puerto Rico, St. Vincent & The Grenadines, Switzerland, the United Kingdom and the United States. 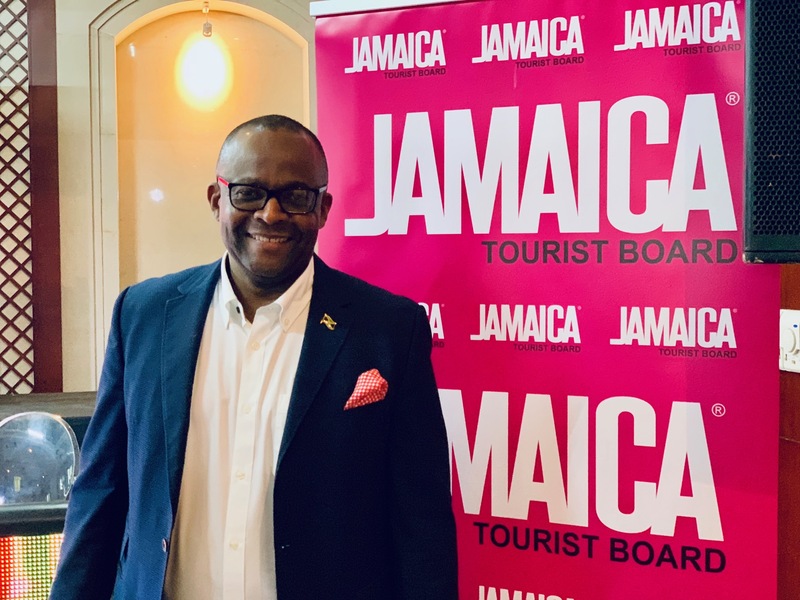 Caribbean Travel Marketplace 2019 is produced by the CHTA in collaboration with the Jamaica Tourist Board, the Jamaica Hotel & Tourist Association, and the Jamaica Ministry of Tourism. 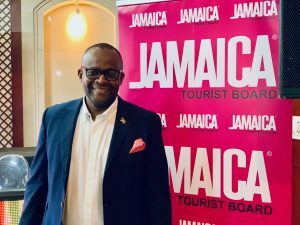 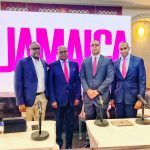 Host country Jamaica is coming off a “phenomenal” year and there’s lots of development underway with the Jamaica Tourist Board’s director of tourism Donovan White announcing there are 7,500 hotel rooms slated to open in the next two years, including an expansion at the new Excellence Oyster Bay, which will see the addition of 20 overwater bungalows. 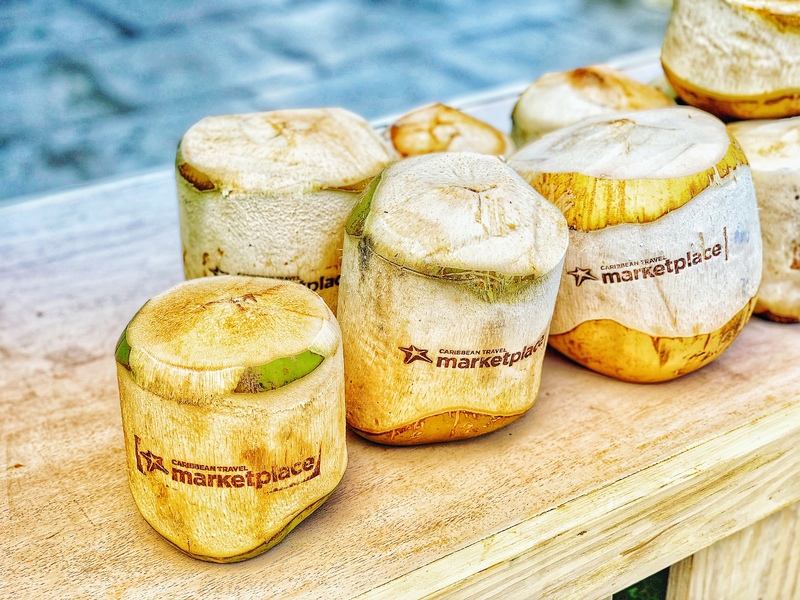 The property opened in June. 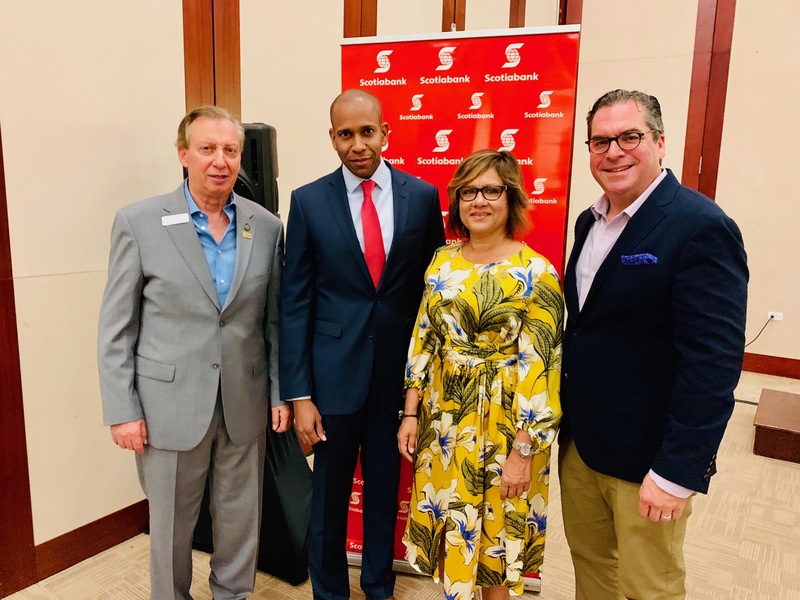 As for who is replacing Philip Rose to head up the Canadian office, White says they hope to have someone in place before the end of March, while district sales manager Dan Hamilton currently assumes the role as acting regional director, Canada. 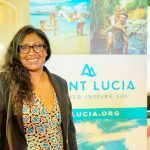 On hand to meet with Canadian tour operators and airline reps, Jeanette Faria, director of marketing Canada for the Saint Lucia Tourism Authority, says her destination will host a unique wedding with a Canadian twist this year. 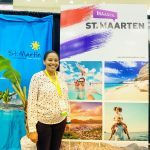 “A Canadian travel agent went down on our FAM last year, fell in love with the destination and so she’s decided to do her wedding and get married underwater during our Dive Fest in September,” she says. 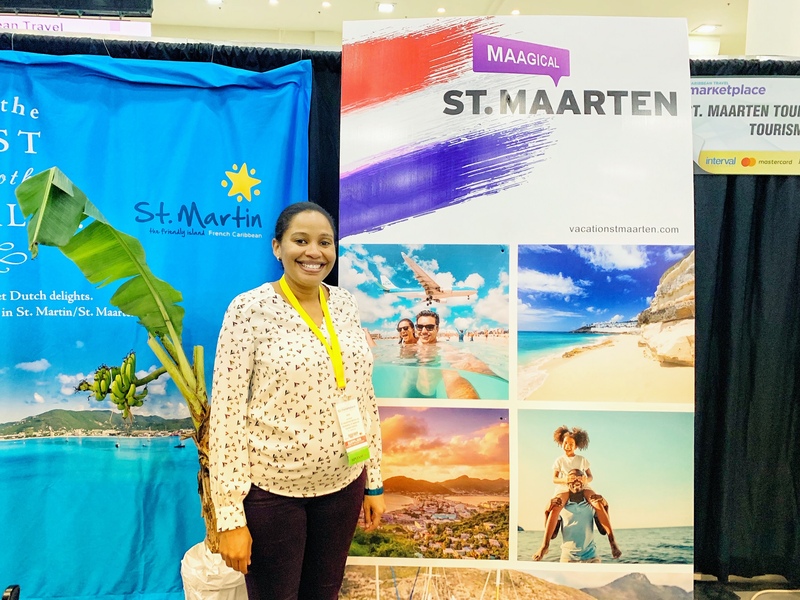 Stay tuned for more coverage fromCaribbean Travel Marketplace in upcoming editions of Canadian Travel Press and Travel Courier. 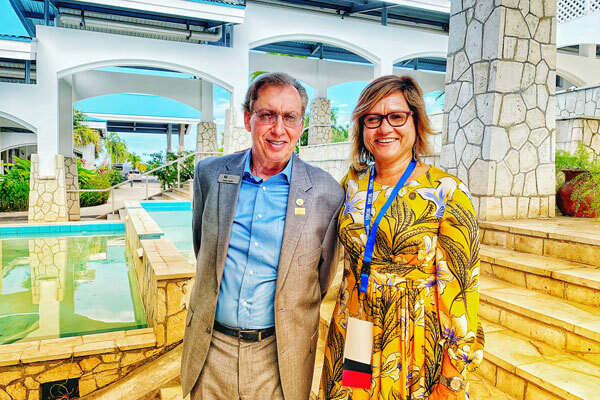 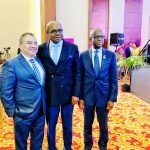 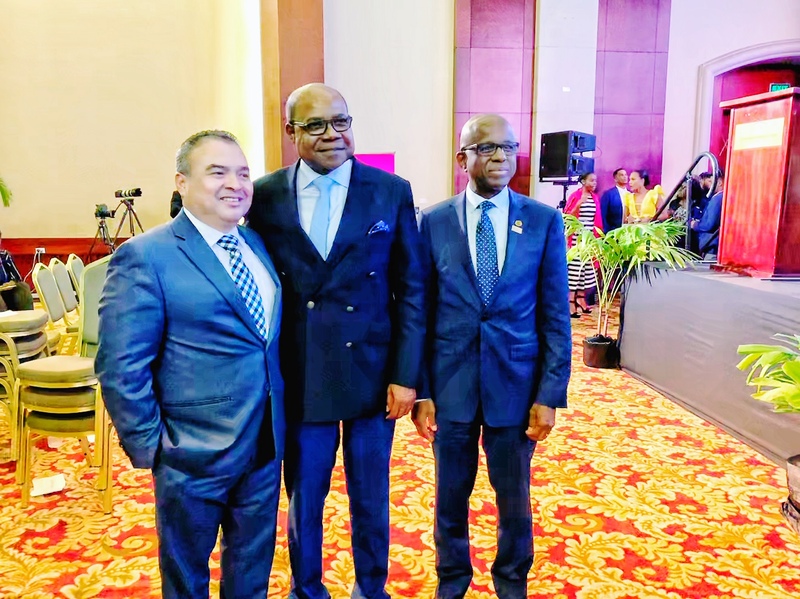 Pictured (top) at the conferences are the CHTA’s director general and CEO Frank Comito, and president Patricia Affonso-Dass. 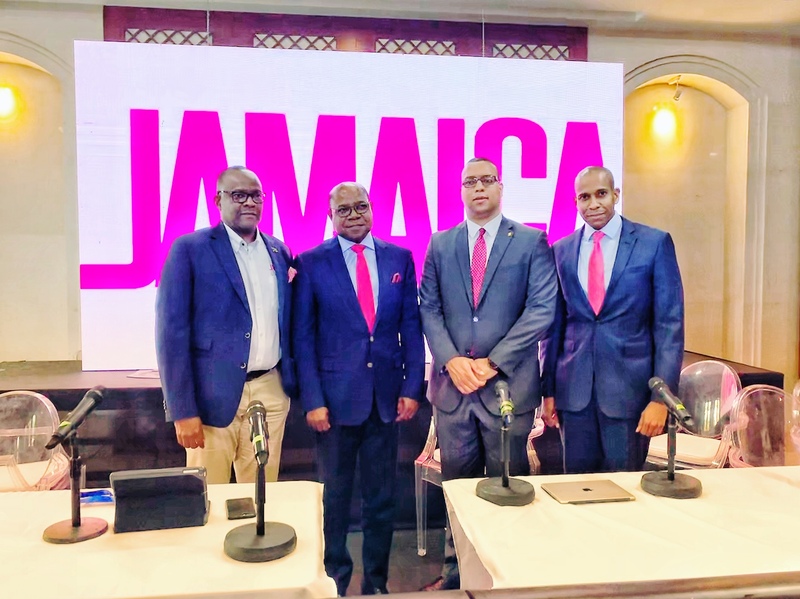 Middle: the Jamaica Tourist Board’s director of tourism Donovan White.